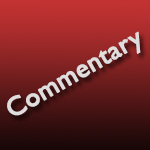 Sometimes, we get so caught up in the rush for the latest technology, we overlook the obvious. That occurred to me this week. The release from OWC went on to talk about their new ThunderBlade. “The ThunderBlade is the fastest external drive in the world…. With transfer speeds up to 2,800 MB/s Read and 2,450 MB/s Write, it is the preeminent production solution for [4K and 8K workflows]. Fanless operation and a dimmable LED…. With its ruggedized hard shell carrying case, the ThunderBlade is at home on the road, on set or in the editing suite, and is tough enough to withstand rough treatment between locations. While it is true that there are spinning media drives which offer greater capacity at a lower cost, this single SSD is the fastest and largest capacity one that I’ve read about so far. And the 8 TB version costs about 61 cents per GB (or $0.0006 per MB). If I do the math right, today’s storage – per megabyte – is about 500,000 TIMES cheaper. (Or, maybe it’s about 50,000% cheaper – I’m not sure. Either way, it’s REALLY cheap!) When you look at storage capacity and price over the span of 40 years, the results are pretty amazing. 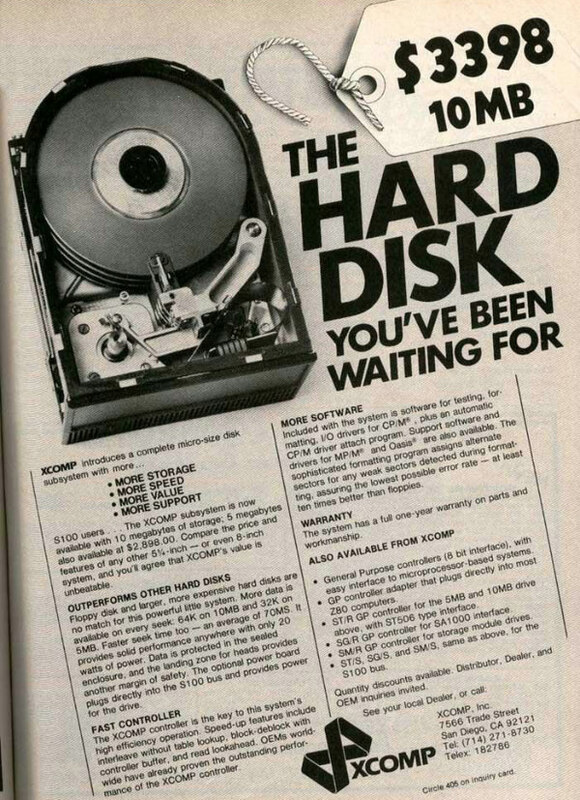 When I saw this old ad, it reminded me that, yes, we want faster storage that holds more and costs less. But, hey, over the last four decades, we haven’t done too bad.